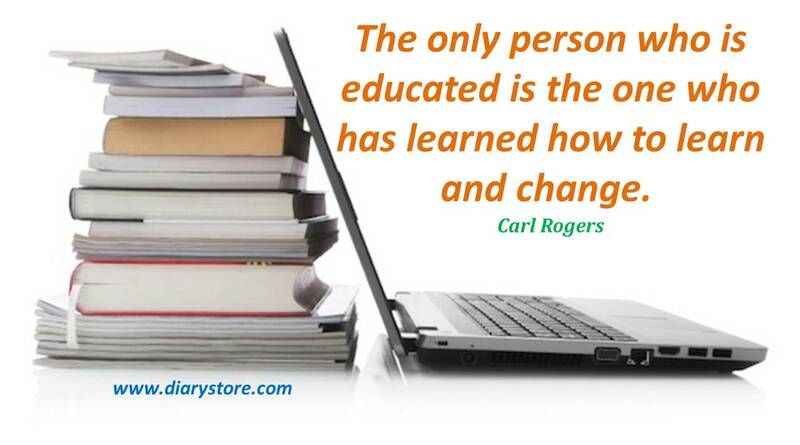 Education Quotes - Education is the most powerful weapon which can change the world. Education is the process of acquiring knowledge, beliefs, values and habits. Education develops confidence, personality improvement, and mind and helps us to develop the positive attitude. Educated mind sees several ways to make progress in life. Education can help people improve their socio-economic standards by grabbing more job opportunities. Education enhances the skills of manpower. Education can make better citizens of country and bestows the wisdom of judging what is good & what is bad for each individual and also for the whole country. Education is a powerful tool capable to solve personal and family problems. Here we provide some quotes on Education. “No man who worships education has got the best out of education… Without a gentle contempt for education no man’s education is complete”. “Much education today is monumentally ineffective. All too often we are giving young people cut flowers when we should be teaching them to grow their own plants”. “The whole purpose of education is to turn mirrors into windows”. “The great difficulty in education is to get experience out of ideas”. “Education is all a matter of building bridges”. “A human being is not attaining his full heights until he is educated”. “The only person who is educated is the one who has learned how to learn and change”. 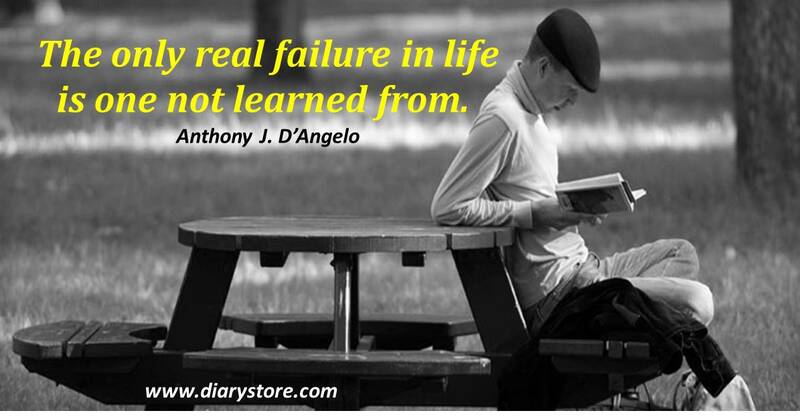 “The only real failure in life is one not learned from”. “Education’s purpose is to replace an empty mind with an open one”. “Education is simply the soul of a society as it passes from one generation to another”. 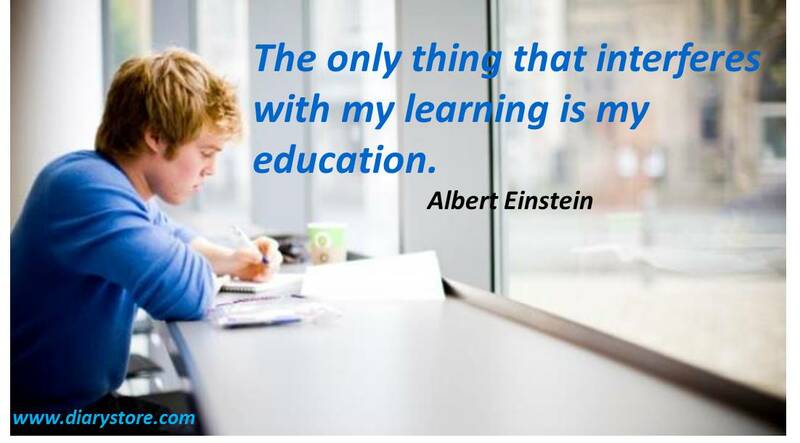 “The only thing that interferes with my learning is my education”. “I would rather entertain and hope that people learned something than educate people and hope they were entertained”. “Education is an admirable thing, but it is well to remember from time to time that nothing that is worth knowing can be taught”. “An education isn’t how much you have committed to memory, or even how much you know. It’s being able to differentiate between what you know and what you don’t”. “Education is not the filling of a pail, but the lighting of a fire”. “It is the mark of an educated mind to be able to entertain a thought without accepting it”. “Education is a progressive discovery of our own ignorance”. “The goal of education is the advancement of knowledge and the dissemination of truth”. “Some people will never learn anything, for this reason, because they understand everything too soon”. “I have no special talent. I am only passionately curious”. “Nothing is this world can take the place of persistence. Talent will not: nothing is more common than unsuccessful men with talent. Genius will not; unrewarded genius is almost proverb. Education will not: the world is full of educated derelicts. Persistence and determination alone are omnipotent”. “The goal of education is not to increase the amount of knowledge but to create the possibilities for a child to invent and discover, to create men who are capable of doing new things”. “Learn to enjoy every minute of your life. Be happy now. Don’t wait for something outside of yourself to make you happy in the future. Think how really precious is the time you have to spend, whether it’s at work or with your family. Every minute should be enjoyed and savored”. “Education is the passport to the future, for tomorrow belongs to those who prepare for it today”. “Success is no accident. It is hard work, perseverance, learning, studying, sacrifice and most of all, love of what you are doing or learning to do”. “Stay positive and happy. Work hard and don’t give up home. Be open to criticism and keep learning. Surround yourself with happy, warm and genuine people”. “A good teacher can inspire hope, ignite the imagination, and install love of learning”. “There is no end to education. It is not that you read a book, pass an examination, and finish with education. The whole of life, from the moment you are born to the moment you die, is a process of learning”. “I am learning a lot about myself being alone, and doing what I’m doing”.